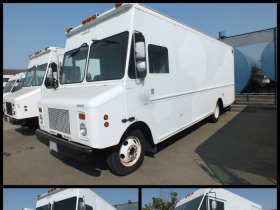 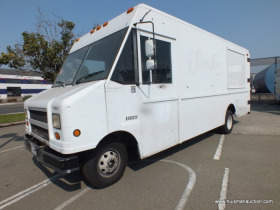 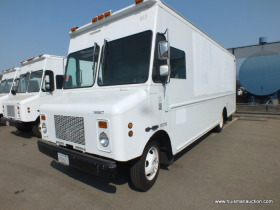 Surplus Fleet Vehicles (San Leandro) Step Vans. 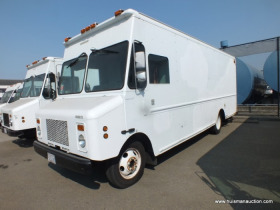 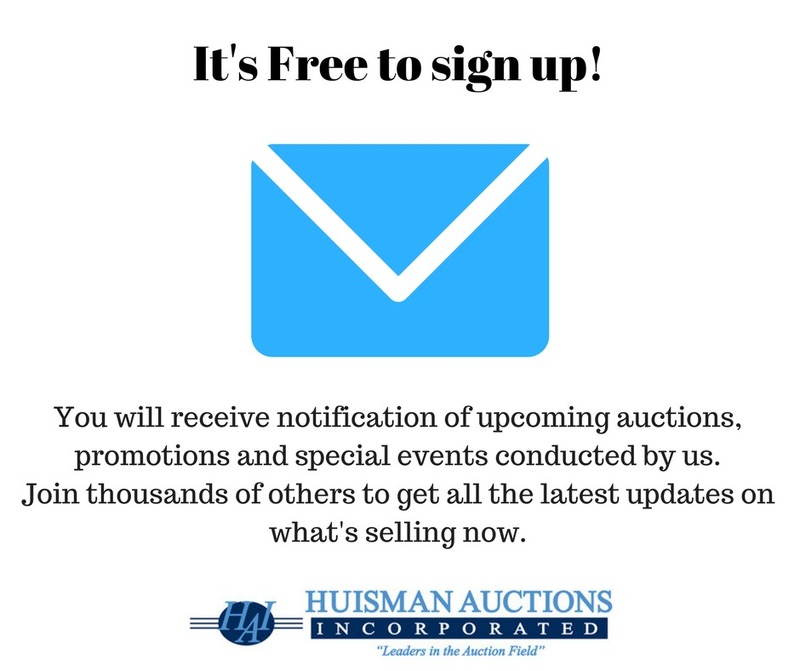 Inventory to include 1999 Chevy & Ford Step Vans. 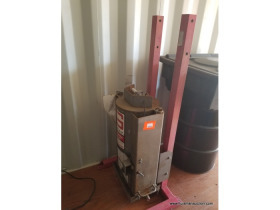 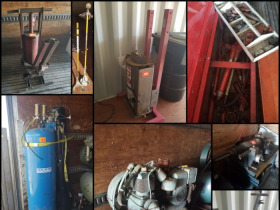 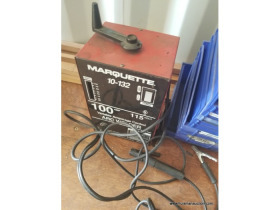 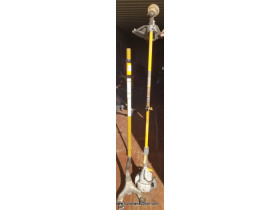 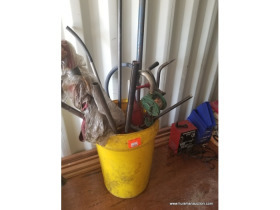 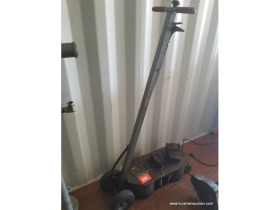 Shop equipment to include tire dolly, barrel pumps, Gray pneumatic truck jack, Gray Quickpac oil filter crusher, Marquette arc welder, Black Hawk Porta Power set, air compressor, Sioux brake lathe, N2 Nitrogen Inflation system and Black Hawk pneumatic bumper jack.